One thing you shouldn’t do at your new workplace? 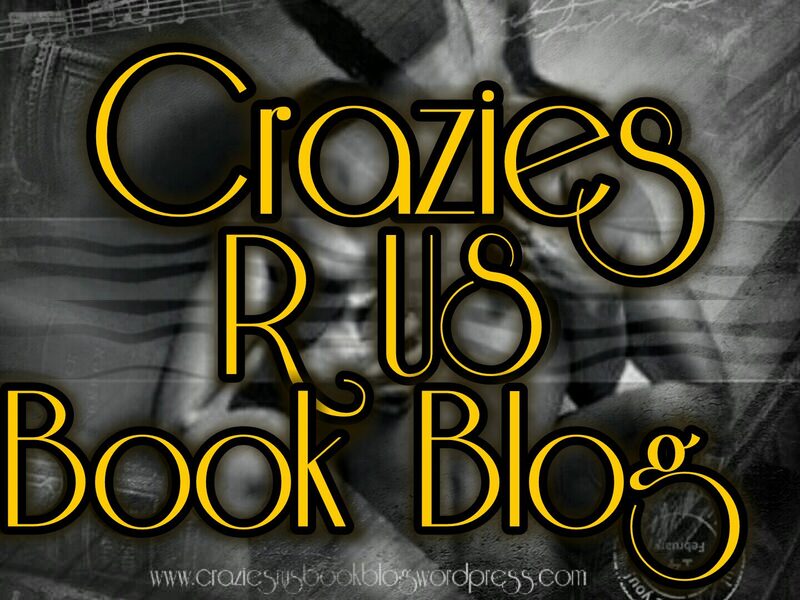 This entry was posted in New Releases and tagged #Craziesrusbookblog, #dirtyheadlines, #LJSHEN, #Nowlive. Bookmark the permalink.